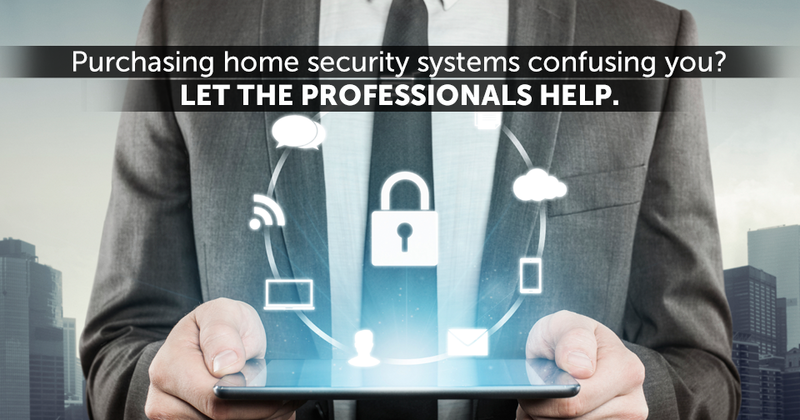 Home security systems were designed to keep you, your family, and your premises safe from a wide range of dangerous scenarios. Could you ever imagine A Burglar Breaking Into Your Home and stealing your valuables, damaging your property, or hurting your loved ones? Of course not! These are thoughts most of us don’t even want to entertain, let alone dwell upon. 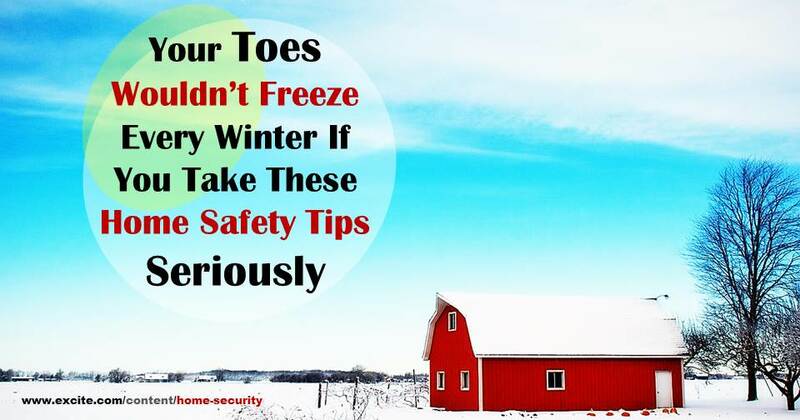 Nevertheless, statistics show that home burglaries are a real threat. According to the Federal Bureau of Investigation (FBI) burglaries or home break-ins are the most common threat to homes in the United States. So much so that it is estimated that a break-in takes place every thirteen seconds in the U.S.
Home security systems act as an effective deterrent in the case of robberies and break-ins. Many statistics have shown that burglars are less likely to attempt to break into a home in which there is a home security system installed. In addition, in the case of those burglars foolhardy enough to attempt a break-in into a home with a home security system, the likelihood of them being apprehended is substantially higher than them getting away. Now, that’s an incredibly small amount of homes when you think about it. Considering the fact that a burglary occurs every 13 seconds, this statistic should help shed some light on the reason behind the incredibly high likelihood of burglaries. Over two thirds of the burglaries that take place occur in homes where there is no security system installed. This is because a burglar knows that there is no system in place that could hinder their plan. In the study it was found that most burglars would try to determine if a house they were attempting to burglarize had an alarm system before carrying out their plan. Further studies also substantiate these findings. In fact, the vast majority of burglars state that they would intentionally avoid homes with security systems. 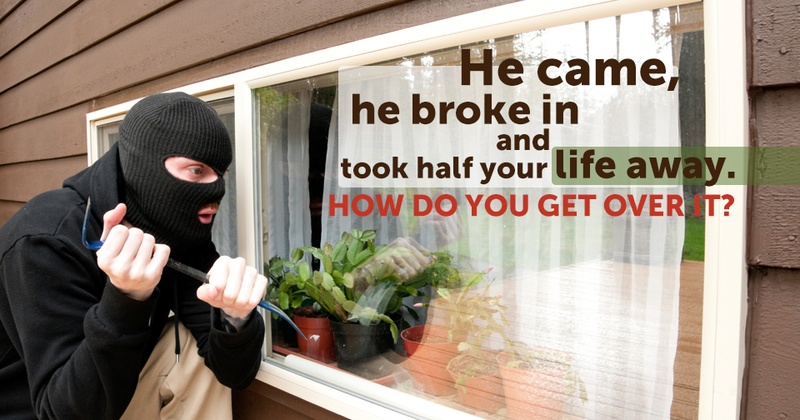 Data compiled by the FBI illustrate that in 2010, the average dollar loss per burglary was $2,119. Furthermore, when you tally up the totality of the victim’s losses with criminal justice expenditure, a typical home invasion is estimated to cost around $20,000. This doesn’t even include the emotional toll and damage that a break-in has on a family. These figures are far higher than the cost of the most basic home security system. Even Advanced Home Security Systems with add-ons don’t cost nearly as much as a break-in would cost you. Many insurance companies also offer discounts on homeowner’s policies if you have a home security system installed in your home. As brazen as it may sound, statistics show that most burglars literally walked up to the front door and attempted to break in. In fact, 33 percent of intruders enter a home through the front door. Home security systems can play a huge role in deterring such break-ins. For instance, alarm monitors are usually installed right in front of the main door and can be seen by burglars if your front door has windows. You can also install security cameras, motion detectors, and motion activated lighting at your home’s entrance to ward off burglars. Many burglars have been found to cut telephone or alarm wires before breaking into a home. In fact, studies show that one in five burglars admitted to cutting alarm or telephone wires in advance. This obviously puts you and your family at grave risk because any protection that you had would be rendered ineffective. Wireless home security systems are less vulnerable to such tactics because there are no wires to be cut. Today, most home security providers offer wireless technology and these alarm systems are not as expensive as you may have thought. The University of North Carolina at Charlotte’s study also found that about 60% of burglars admitted that the presence of an alarm or home security system would cause them to seek an alternative target altogether. Statistics also show that a home without an alarm system is up to three times more likely to be broken into than a home with a home security system. Contrary to popular belief, most burglaries don’t take place under the cover of darkness. The most convenient time for burglars is actually during the day. This is because you and your partner are out at work, and the kids are at school. They also don’t have to worry about the prying eyes of neighbors watching their every move. 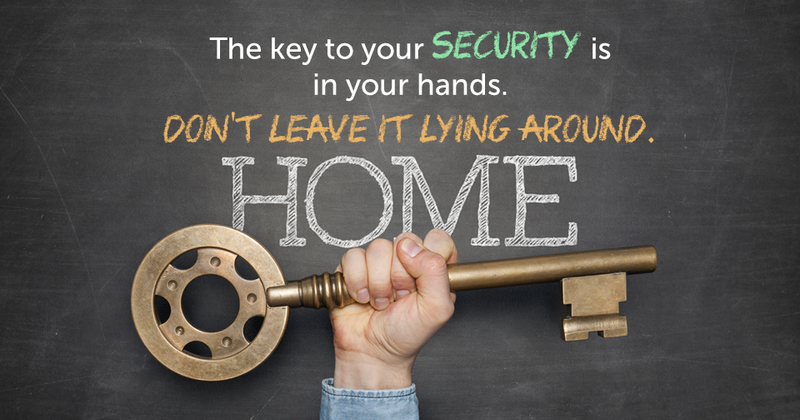 Home security systems protect your property even when you’re not home. 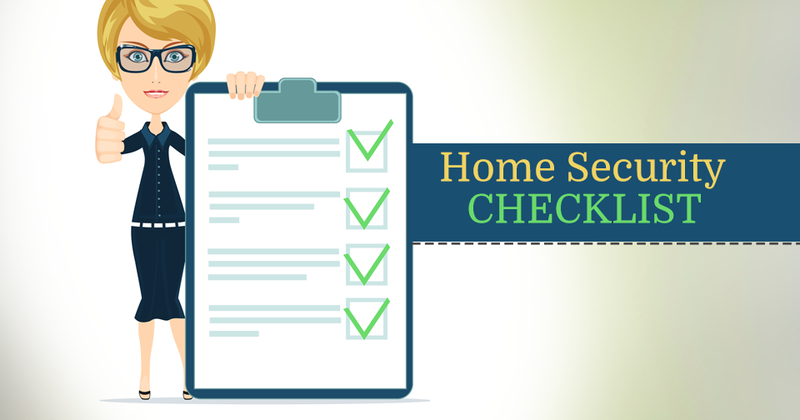 This can give you peace of mind that while you’re out, your home is being monitored closely. You can also install surveillance cameras which many home security providers offer. This would allow you to keep a tab on what’s happening on your premises in real-time. Although burglaries are exceptionally common and the rate of apprehension of burglars is very low, the majority of these crimes are preventable. The best way to do that is to ensure that you have a home security system installed as well as many different security features such as motion detectors and surveillance cameras. This will make your home less likely to be the site of burglary. Considering the fact that burglaries take place every 13-15 seconds in the U.S., these are odds you don’t want to risk. Installing a home security system not only acts as a deterrent to burglars, but it ensures that help is dispatched to your home right away, thereby reducing the chances of harm befalling your family. These nine statistics should help illuminate the importance of home security systems when it comes to protecting your home and your loved ones. When you weigh the arguments in favor of home security, they clearly outweigh the decision to ‘wait and see’. Ultimately, your family, your property, and your own safety are central to this debate. The rest is up to you.